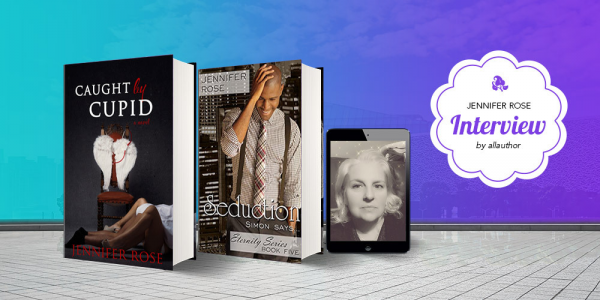 Jennifer Rose author of The Pulse Series, in essence, eats, sleeps and breaths romance. 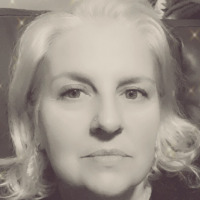 Addicted to writing and reading romance novels, it's hard to find her doing much else at her home in Ontario, Canada. She has a soft spot for Boston, Massachusetts and Paris, France and finds inspiration from each for her story telling. She vows one day to climb to the top of the Eiffel Tower and share a kiss with a stranger, as well as spending a day in Boston Common in the spring time. Unashamedly, she enjoys the small things in life, like a glass of cheap wine and an assortment of fine chocolates...and romance.